Charleston, South Carolina. The trial of 22-year-old Dylann Roof has been delayed yet again as the Justice Department is still determining whether to impose a death sentence or not. This is the second time that the trial has been delayed on that same matter, as several months ago, Roof’s attorneys managed to extend the trial date until the decision was certain. Roof is facing federal hate crime charges, and most of the committed crimes are accountable for death penalty by federal law. He is expected to plead guilty but his attorneys insist on waiting on the decision of the federal prosecutors. On June 17th, Roof assaulted the Emanuel African Methodist Episcopal Church, killing nine people. There are nine charges of murder and three on attempted murder. Although Roof is a candidate for a death sentence, the federal government rarely imposes such measure. Only three individuals have received the federal death sentence since the corresponding statute was put into action in 1988. 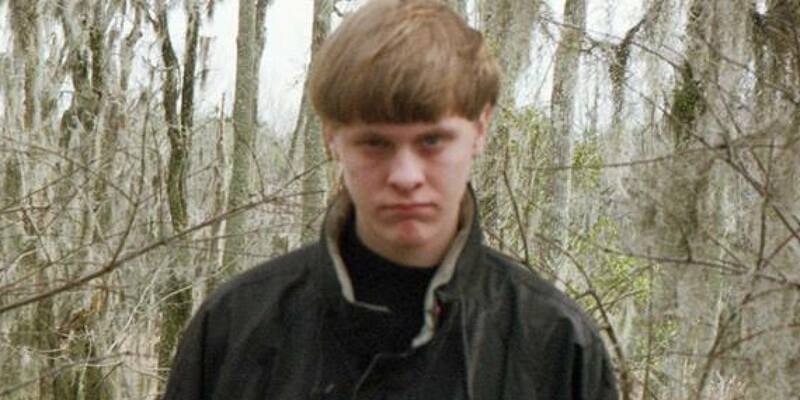 Roof’s charges add up to 33 federal hate crimes and several firearms charges. It seems that Roof had a strong belief in white supremacist ideology, which has been attributed as the main cause of the attack. The charges were imposed mainly through the evidence that Dylann Roof deliberately chose to assault and murder civilians because of their race and religion. There are also preparations to trial Joseph Meek, a friend of Roof’s who concealed knowledge of the crime and misled FBI agents after the shooting had occurred. U.S. District Judge Richard Gergel is pressuring the federal government to grant a satisfiable decision as soon as possible, but Gergel is also responsible for delaying Roof’s trial in February by complying on the defense’s request. The Roof’s defense argued that they needed more preparation and research, but even at that same moment, federal justice was already considering the death penalty.